German TV show, broadcast annually by ZDF between 1985 and 1993. The show was presented by Peter Illmann. With thousands in the audience and many more thousands watching the programme on television, it was the biggest music show in Europe. 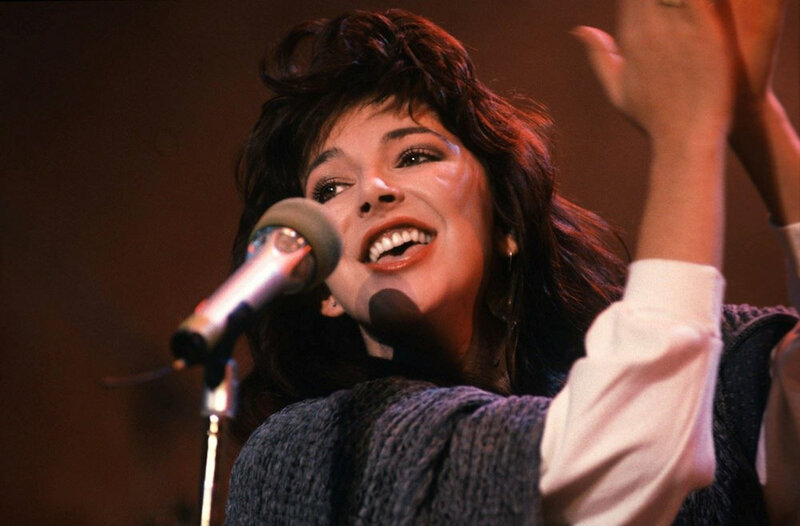 Kate Bush appeared on the first edition of the show, broadcast on 30 November 1985. She did a lipsynched performance of The Big Sky and Running Up That Hill. Kate Bush - Running up that hill - Peters Popshow - 1985. YouTube, retrieved 20 October 2017. Kate Bush - The big sky - Peters Popshow - 1985. YouTube, retrieved 20 October 2017.